Oliver is napping after a particularly long photo session this morning. He's exhausted from trying to get the treat out of a new bone he's testing from the nice folks at Safe Made Pet. They make cool toys out of silicone that is guaranteed to be safe for kids and pets to play with. Now that's a new concept. We'll be reviewing them for you soon at All Things Dog Blog. This week you'll be entertained by a singing puppy, offered assistance for a fearful dog by one of our trainers, have a chance to enter a dog-themed handbag giveaway, get a new recipe for pup biscuits and find out who won the Hol-ee Roller giveaway. And that's just the highlights. There's much more, but I'm way too busy with my birdhouse toy to read the whole schedule. 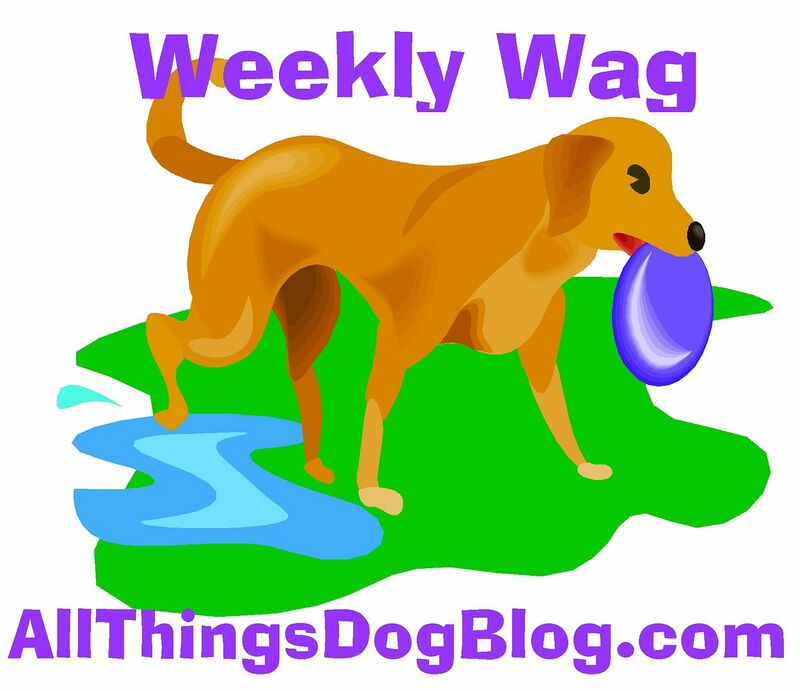 Hope you enjoy some surprises as we venture into more fun over at All Things Dog Blog.